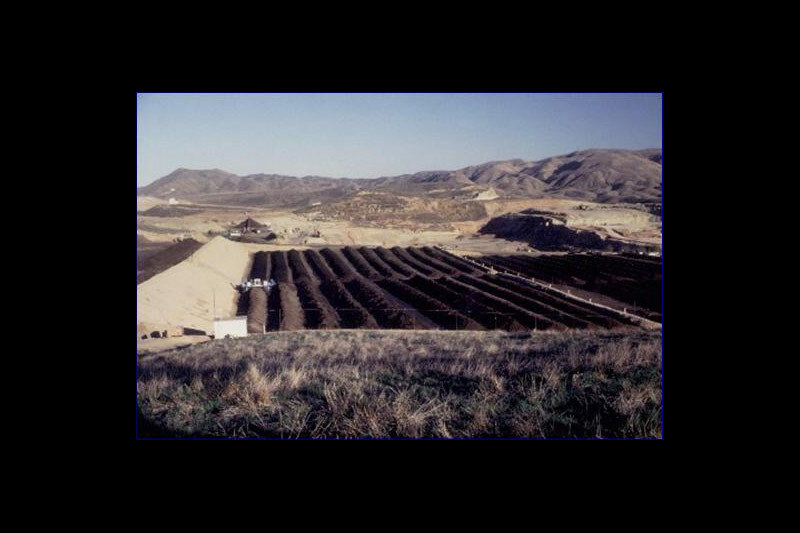 Southern California wastewater treatment operations generate 5,500 wet tons of biosolids daily. 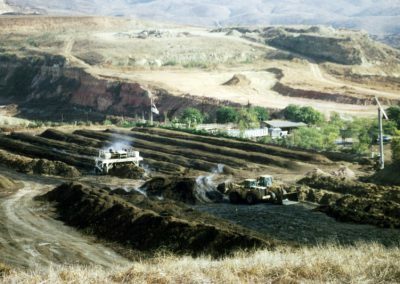 Landfill space is shrinking and costs are rising so they needed a partner to develop an innovative way to handle residuals and biosolids. The goal was to find a cost-effective and environmentally beneficial option. 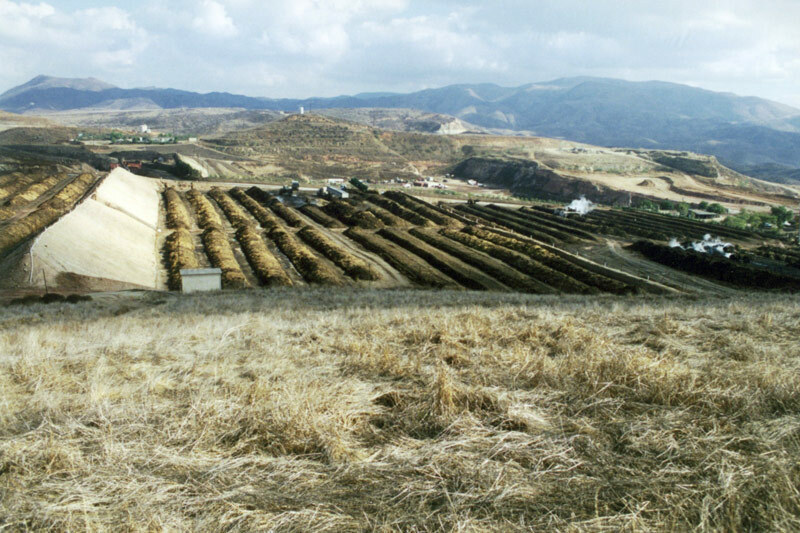 After careful analysis of the region’s need for a sustainable biosolids management option, Synagro spearheaded the development of a facility that produces cost-effective, marketable Class A biosolids products. 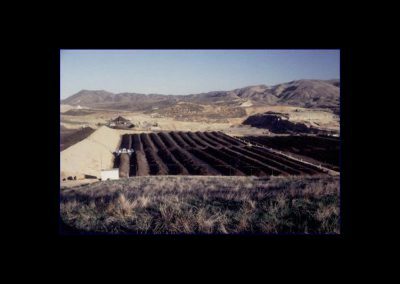 Arizona Soils opened its doors in 1991. 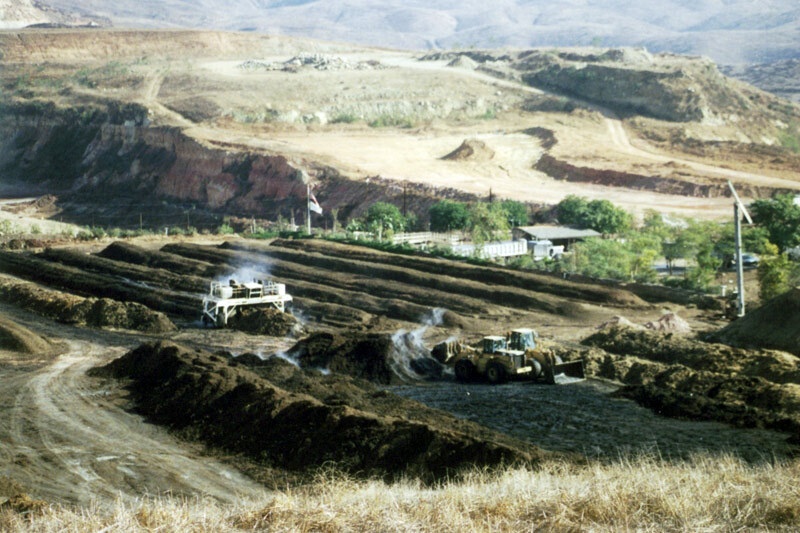 The facility generates compost from biosolids, greenwaste, stablewaste and wood chips. 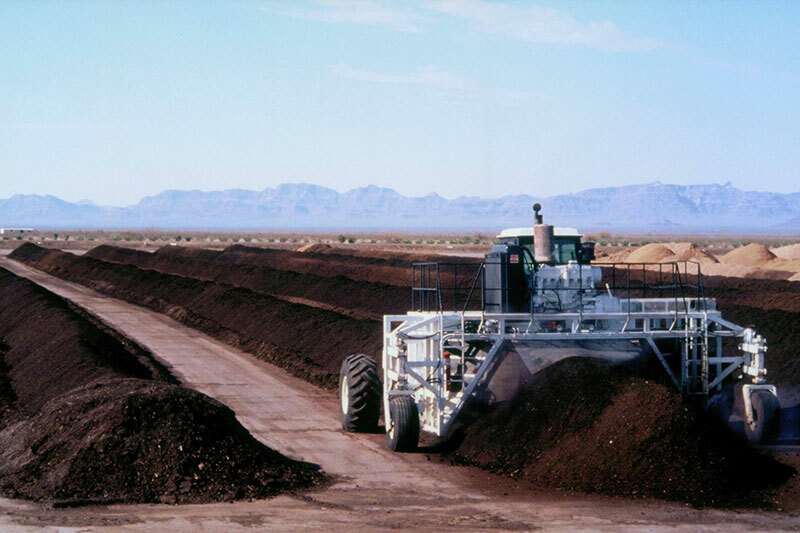 Experts in the strategic siting of new facilities, Synagro located Arizona Soils in La Paz County, AZ. 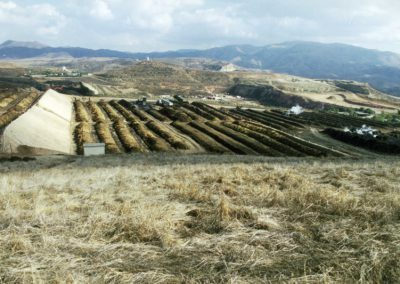 The facility is in close proximity to both the wastewater agencies and the compost end-use market. The project was expedited through the permitting and construction process and was completed three months ahead of schedule. Synagro’s Arizona Soils Composting Facility is one of the largest outdoor biosolids composting facilities in the United States. 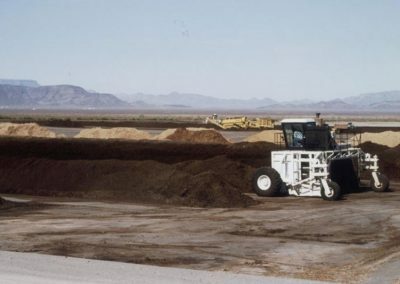 The 40-acre windrow composting facility provides recycling of up to 850 wet tons of biosolids per day, along with select bulking agents consisting of greenwaste, manure, stable bedding and wood chips. 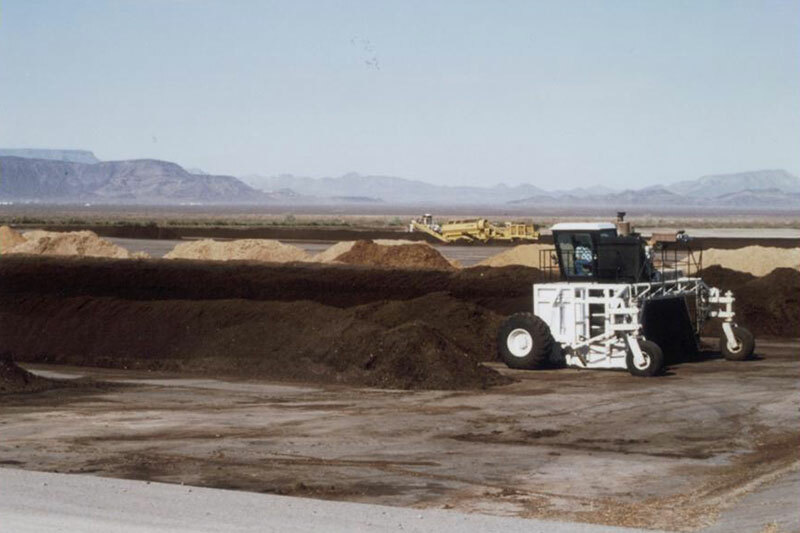 These high-grade compost products produced at Arizona Soils are used by horticulturists, landscapers, nurseries and bagging/blending contractors who conduct retail distribution and marketing services for Synagro.